Ribbon Cutting & Plant Sale for Greenhouse at Cornell Cooperative Ext. Name: Ribbon Cutting & Plant Sale for Greenhouse at Cornell Cooperative Ext. 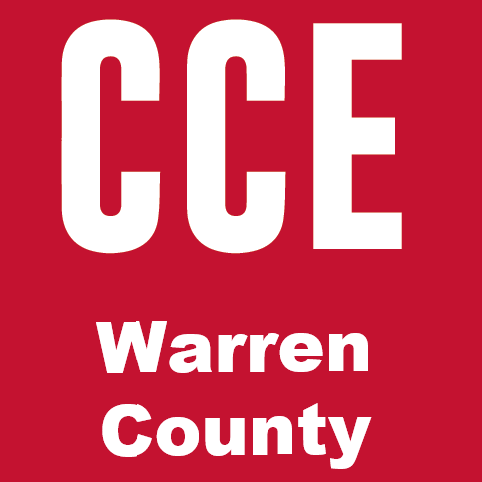 Come support Cornell Cooperative Extension of Warren County, one of our nonprofit members with a ribbon cutting celebration for their new 18’ x 36’ Greenhouse. There will also be a plant sale!